Skateboarding appeared in the 80s in China when an American skateboarder moved to Beijing to study. He says that at that time, there was not even a Chinese translation for the word “skateboard”. But this discipline has come a long way since! Although due to the lack of urban culture in the country, skateboarding has developed rather slowly. It is now cooler than ever, which makes skate a really promising market in China! Since the 2000s, skateboarding has become an increasingly popular sport, culture and way of life around the world. So popular that it becomes difficult to skate in the big western cities: passers-by and neighbors are complaining and the police will stop you. In China, it’s the opposite! 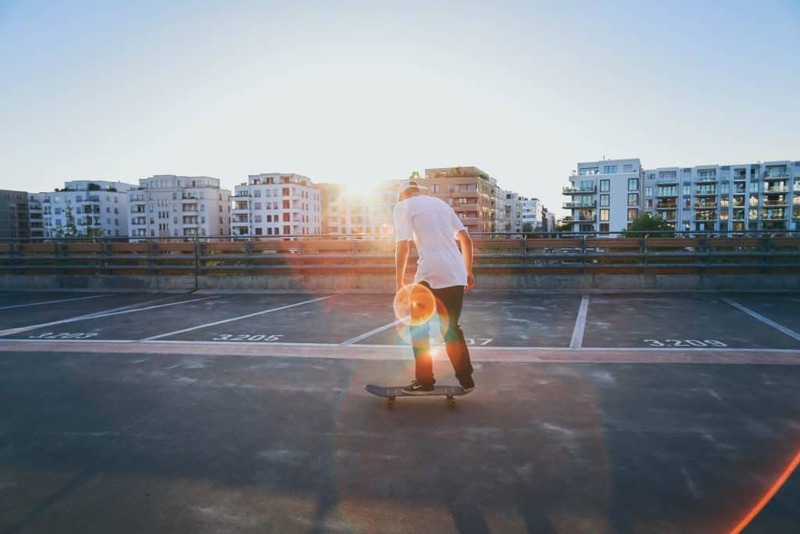 Cities have developed themselves much later than in the West and the many construction sites are therefore perfect playgrounds for skateboarders. Moreover, the authorities and the laws are not as harsh as in the United States towards this practice. That’s why more and more professional skateboarders have crossed the planet in the last 10 years to take advantage of these unique spots in the world. They brought the skate culture to the Chinese. 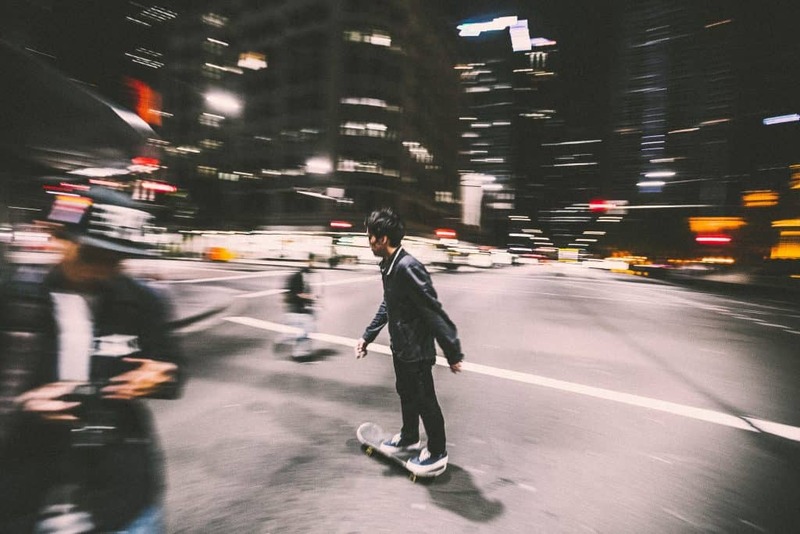 Especially in Shenzhen, which became one of skaters’ favorite spots in China because the buildings are new, modern and totally adapted to the practice of skateboarding. The big international teams have therefore become more and more interested in China and have brought some very great skaters. Young Chinese people thus wanted to look like them! The late development of cities has played in their favor. In addition, it was easier for the Chinese to be known and go “pro” because unlike other countries, there are fewer competitors. 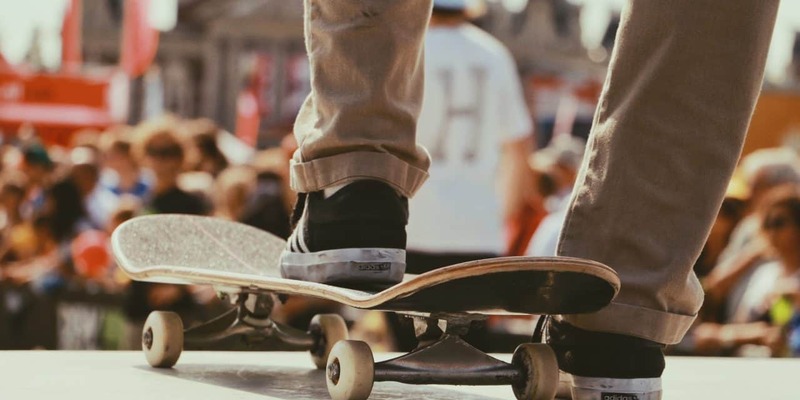 Some have even been able to succeed into this field, like Wang Huifeng for example, who became a professional skateboarder for Vans (the most well known skateboard shoes’ manufacturer). With the One Child Policy, all parents expect a lot from their children in China. They are under strong societal and parental pressure to be the best and get a prestigious job in the future. No parent will encourage his child to become a skater! Children rarely even have time to indulge in a passion not chosen by their parents because they are often enrolled in evening classes. However, the generations are changing. Young people are more and more open minded. And the generation of young parents will be able to give more freedom to their future children and create a big change regarding what is considered as “politically correct”. In addition, there is a good chance that Chinese skaters will share and pass on their passion to their children. Today there are more than 20 million skaters around the world. The Chinese are occupying an increasingly important share in this, and this share should not stop increasing! How to benefit from this growing market? One of the most effective marketing strategies in China is that of partnerships with KOLs (Key Opinion Leaders). By this term, you must think of Chinese stars with a strong influence on the population. Notably thanks to their community of fans on social networks! Since skaters in China are still relatively few in China, all Chinese fans of this sport will consider Chinese professional skaters as their “idols”. It is therefore wise to partner with them because they can give your brand a great visibility but also a good image. Since these celebrities are seen as trusted by their followers, the Chinese will have no trouble trusting your brand. The Chinese are hyper connected and this is reflected in their way of consuming, because they are addicted to e-commerce! As they are too busy to go shopping, they spend a lot of time on apps to find the best deals online. There is much more choice and the prices are more interesting. For the e-commerce market in China, Tmall and JD alone control more than ¾ of it. It is thus advisable to use these platforms to sell your products rather than relying on your own website. In addition, since the practice of skateboarding is still a minority, opening a store is a little risky. This implementation would be effective only in large urban cities, while e-commerce would allow you to reach all of China! Depending on your field, you can either organize skateboarding or extreme sports events, or enjoy the success of these (through sponsorship or on-site stands for example). The FISE (International Festival of Extreme Sports) has proved that China is ready for this “urban cultural revolution” by adding Chengdu (capital city of Sichuan Province) in its world tour! For more visibility and advice to enter the Chinese market, contact Gentlemen Marketing Agency! Women boxing is trendy in China! What future for extreme sports in China?